I am incredibly excited to announce that this weekend I was named as the Children’s, family & Lifestyle Photographer of the Year, by the Guild of Professional Photographers. The competition, which is a culmination of a years’ worth of competition, is hotly contested with over 10,000 images entered by photographers from all over the UK & Europe. Each month 3 images are entered and awarded bronze, Silver or Gold Bars. My Gold Bar was the only one given out in 2014 in the Children's category and also was awarded Runner up in the Image of the Year Competition. Thank you to Lily for being such an amazing model! Says Steven Thirsk, Director of the Guild of Professional Photographers “To win the Photographer of the Year title, in such a hotly contested category, is an incredible achievement. 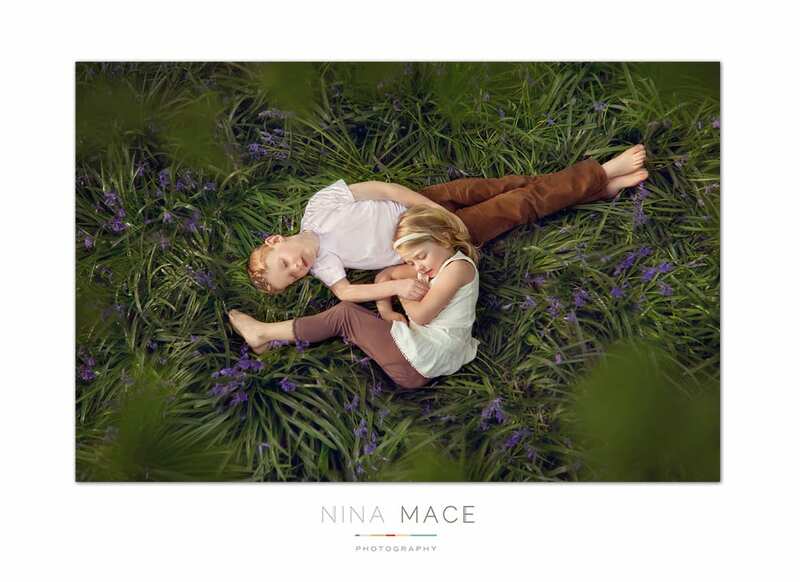 Nina has presented creative, original and beautifully crafted images for an entire year, and we are proud and delighted to call her our winner”. Some of my favourite Silver & Gold Bar images are shown below. These images were all taken in and around Hemel Hempstead, Hertfordshire in my favourite locations including Boxmoor, Gadebridge, Bunkers Lane and Verulium Park in St Albans. 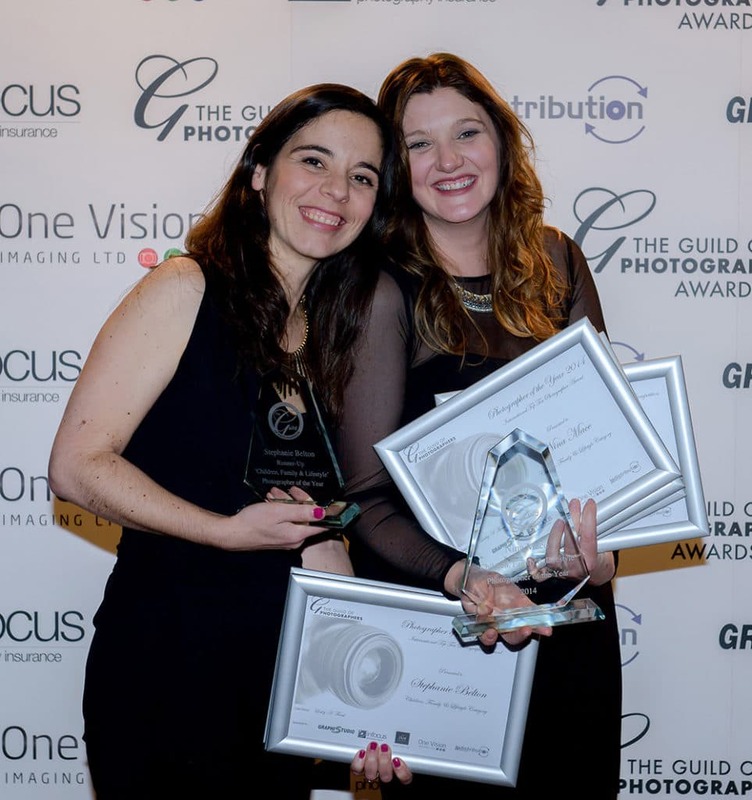 If you are an aspiring or new professional photographer, I could not recommend the Guild of Photographers more. 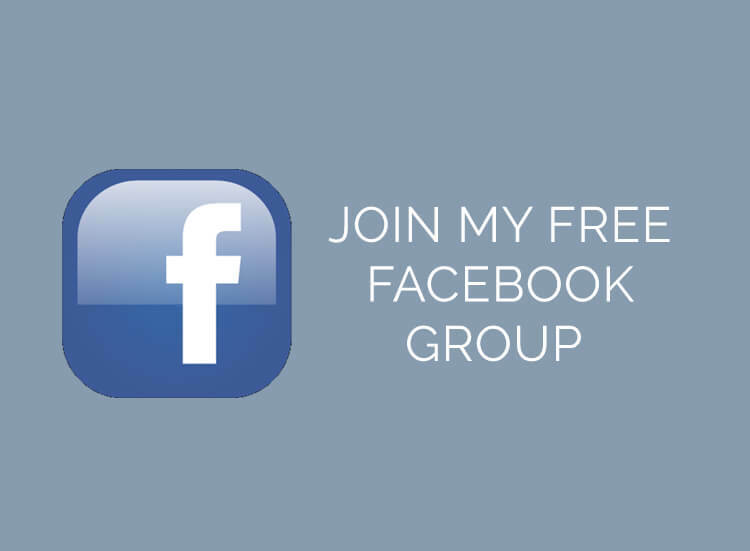 They are an incredibly supportive organisation who encourage continuous growth in your photography and business. I have completed training and bespoke mentoring and my goal for 2015 is to apply to be Crafstwoman - an achievement held by a very small number of incredible photographers who I would be honoured to feature amongst. 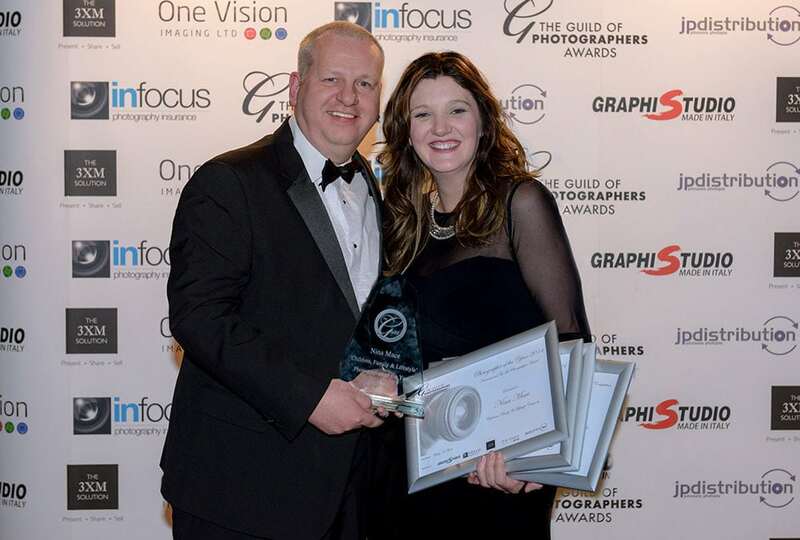 I am incredibly lucky to have made some wonderful friends on this photography journey, and was able to share success with Stephanie Belton, Sam Hayward, Mark Lynham, Martha Grieve and Sally Masson. Stephanie was actually the lady who started my photography journey when I didn't even know how to use my DSLR. The Guilds judging panel are one of the best around, and include Lesley Chalmers, Kevin Pengelly, Mark Seymour, Andrew Appleton, Karl Bratbury , Julie Oswin, Claire Elliott so if you want to be inspired take a look around their sites. Finally, a huge thank you to those customers that have supported my business in the last 3 years. 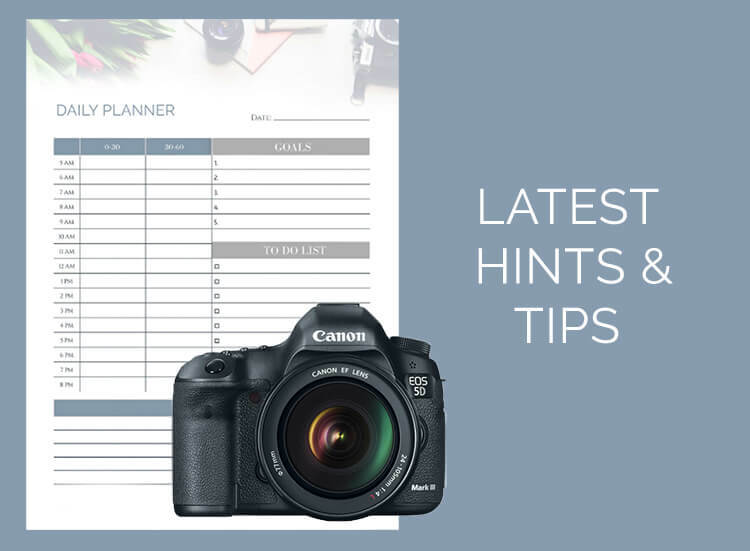 I have met some fantastic families and am lucky to be meeting with them year after year to document them as they grow. 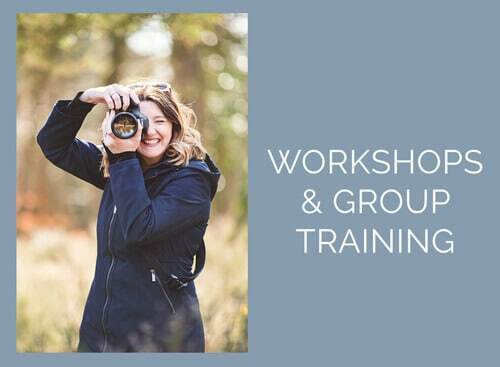 I have also now trained over 100 Mums and Dads on my Beginners Photography Course for Parents and I hope to keep spreading my passion for photographing the everyday, aswell as having professional photographs (with Mum & Dad in!) for our children to look back on. Here's to an exciting 2015!!! Many congratulations Nina!! What a fantastic achievement, and beautiful work! Fantastic achievement Nina, very many congratulations. It has been an absolute pleasure sharing your journey with you, good luck for the future and all that brings for you. beautiful work, and so inspiring. Well done! Well deserved! Well Done Nina. Very well deserved. You truly are incredibly talented. D’Arcey won’t smile for many but you always put her at ease. A family shoot is an exciting day for all in our household. Thank you Claire and thanks for letting me photograph your gorgeous kids! As the owner of a design agency, I comission photography all the time. 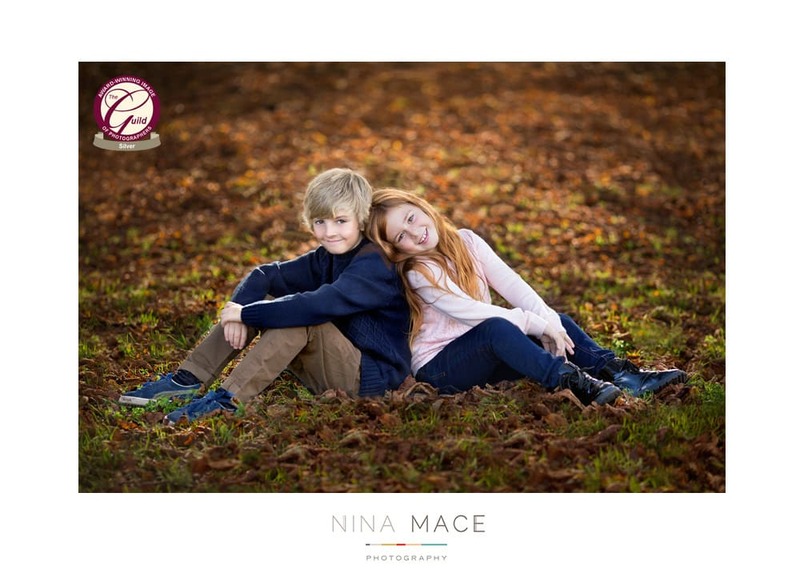 But when it came to photographing my family, there was only one option – Nina Mace! Seriously, is there any kid or family that she isn’t capable of making look totally stunning?!? Not only is she an incredible photographer, but she has an amazing way of getting to best looks from kids too. Congratulations Nina. You are a master of light and composition and truly earned this award. Congratulations Nina and i have to say a very worthy winner. I have never met anyone with such constant passion, motivation and drive, you really are a true inspiration! A wonderful result for all your hard work Nina. An award that was truly deserved. 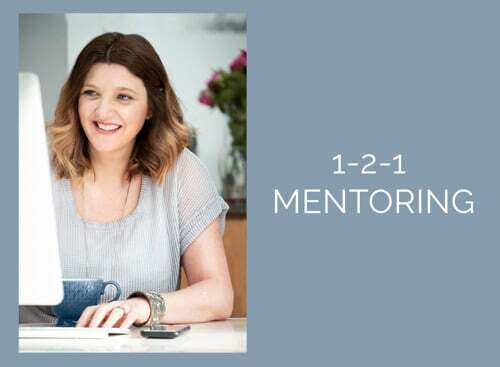 Never have I known someone with such passion for a job and for the amazing rapport that she builds with her clients. 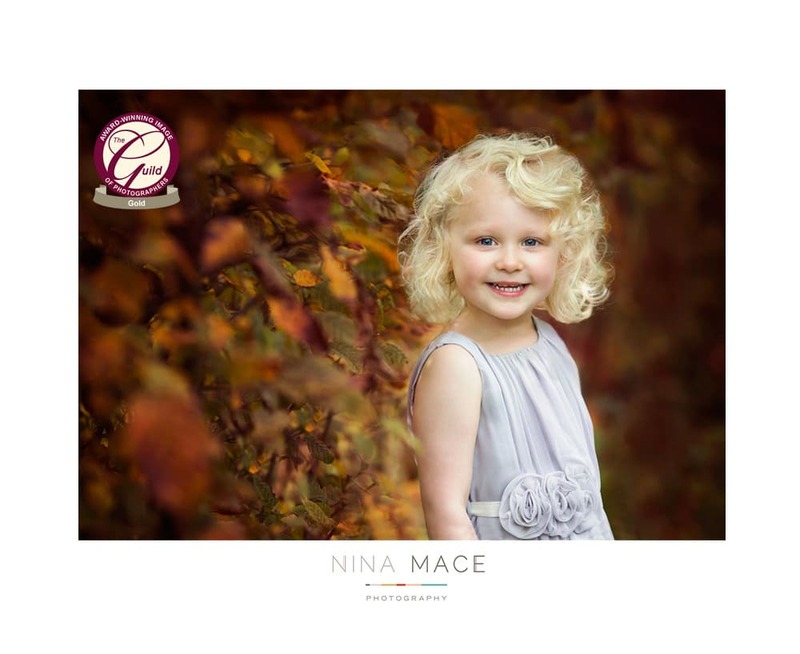 Over the years Nina has photographed my family and friends of my family and is continually a pleasure to work with. 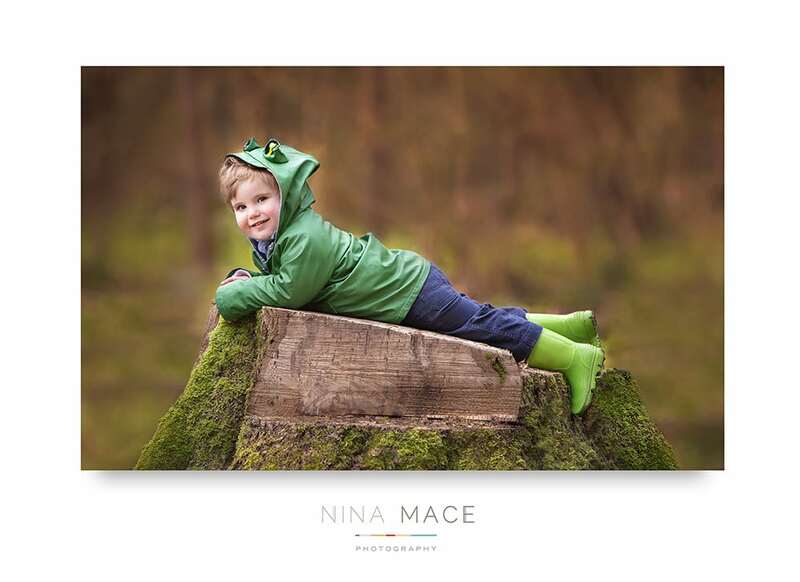 Well done Nina, I look forward to booking onto a photography course in 2015.